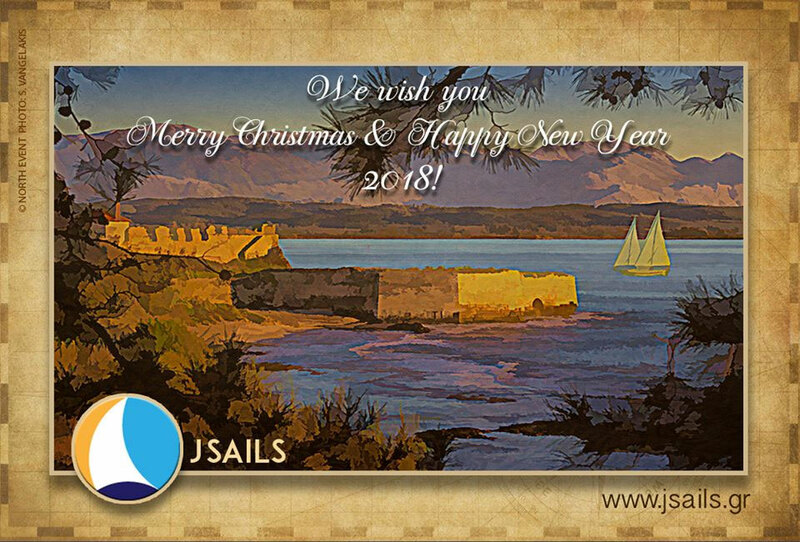 We wish you merry christmas & a happy new year 2018! 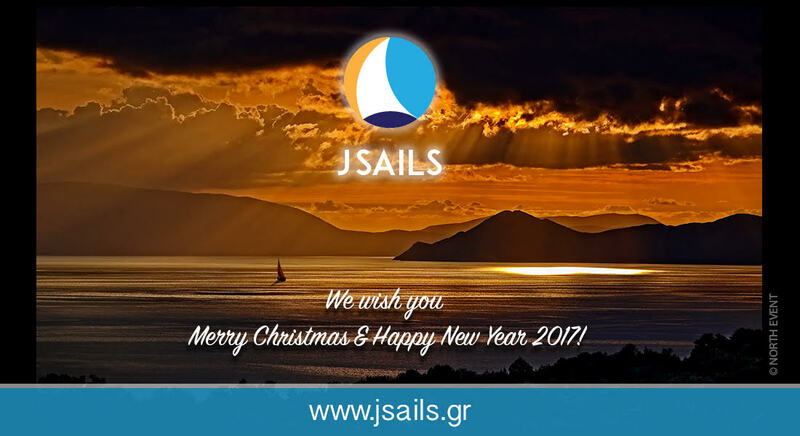 We wish you merry christmas & a happy new year 2017! 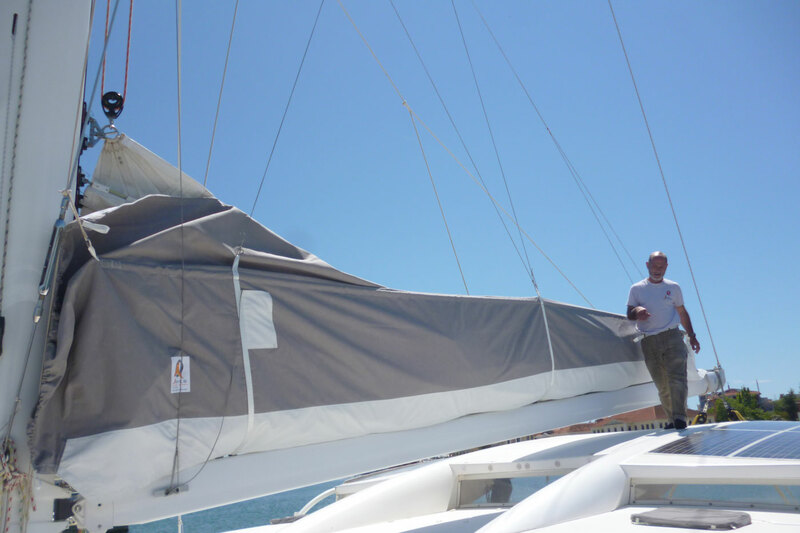 We are looking for sailmaker experienced employee. 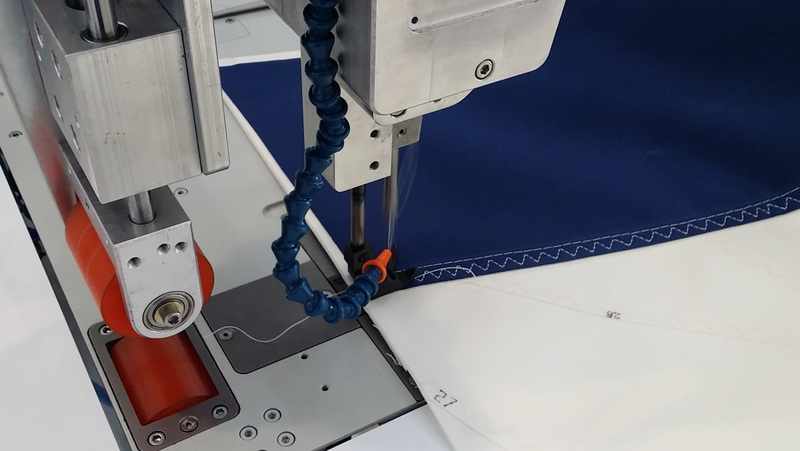 Welcome everyone to our brand new website. We hope you enjoy it!